Can we ever take convenience too far? Well, some may think so, a self-heating can of beans and sausage, meatballs or ravioli combinations has just been launched. 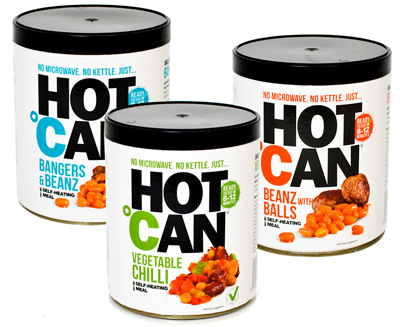 Hotcan is a great innovation, but is it a great idea for a tin of beans? It will be interesting to see who buys this as at the moment it only feels right for camping fans – or am I just missing the point? 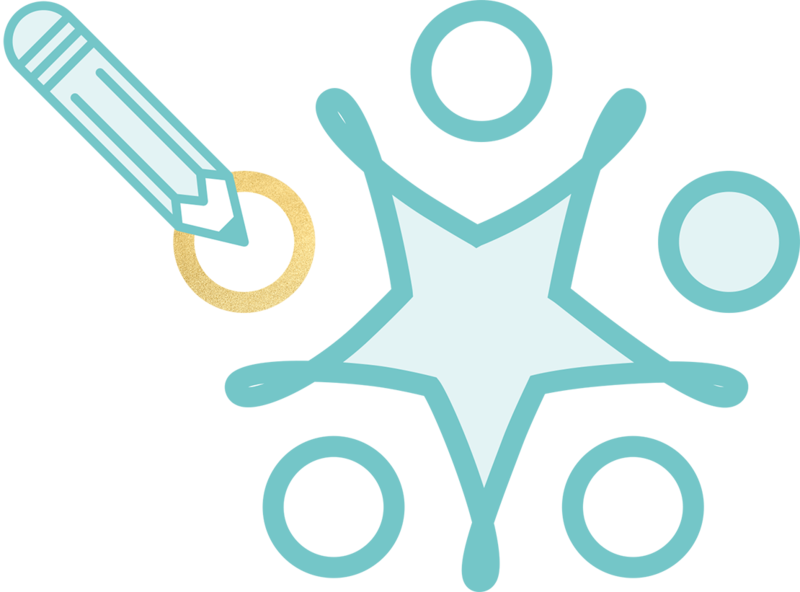 The real interest will be how this technology is taken forward, areas like baby food would benefit greatly acting as a small relief for mums on the go! We will be waiting to see what happens with this little gem in the future.